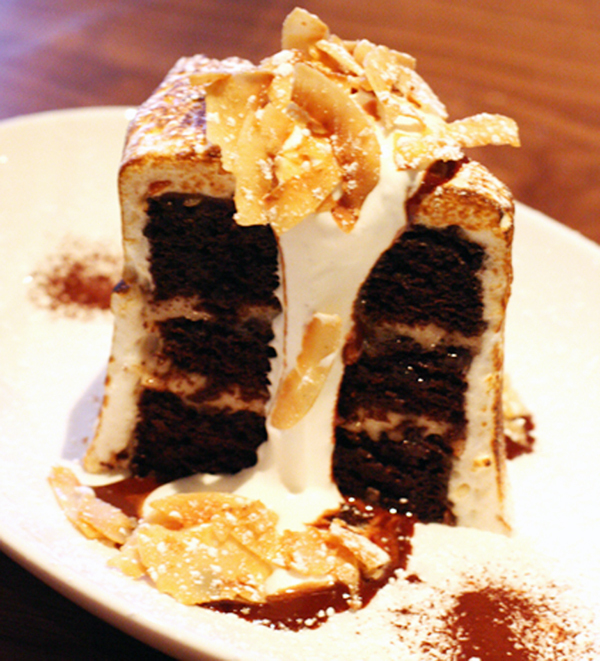 The iconic chocolate cake layered with coconut rum filling, then slathered with a torched toasted coconut meringue was originally created by Pastry Chef James Ormsby when the restaurant first opened. When he left the restaurant, so did the cake, for the most part. That’s because it’s rather involved to make, as you can imagine. But Pastry Consultant Lori Baker, formerly of Baker & Banker, had the fortitude to bring it back as one of the seven cakes featured on this incredible dessert menu. The others are: Strawberry Tall Cake, Apricot Almond Upside-Down Cake, Trio of Milkshake Cupcakes, Black Forest Cake, Banana Ice Cream Cake, and Vanilla Bean Cheesecake. 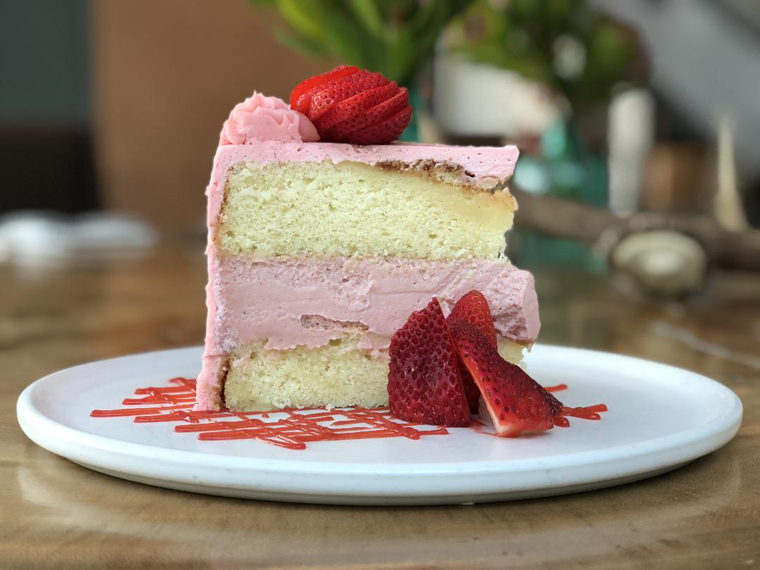 Best yet, $1 from each cake slice sold will benefit CUESA’s Foodwise Kids, a free program for elementary school classes that uses the Ferry Plaza farmers market as a classroom to teach healthy eating. 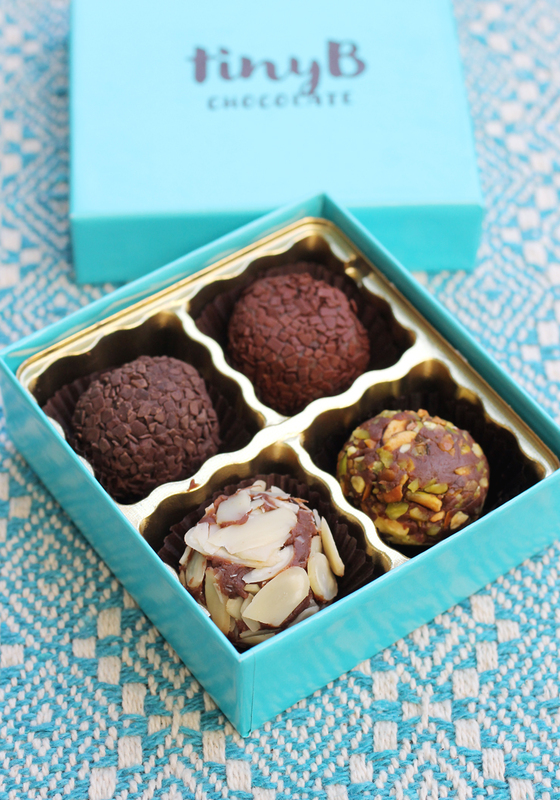 That’s practically an invitation to indulge in multiple slices without any guilt, don’t you think? 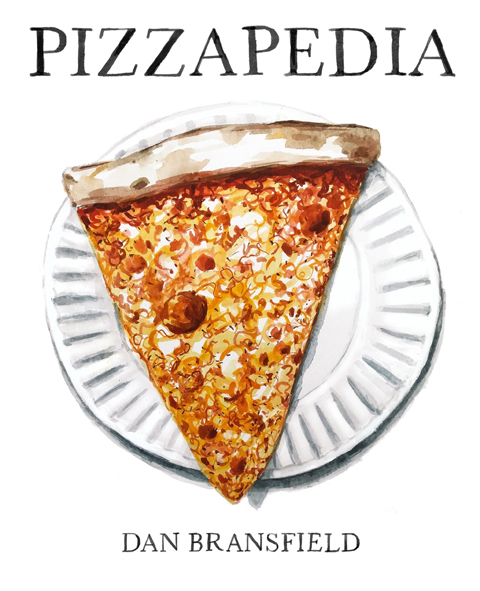 If you love pizza, you’re going to fall for “Pizzapedia” (Ten Speed Press) by Dan Bransfield. It’s not a cookbook per se, but a love letter to pizza. This charming book is a showcase for Bransfield’s work as a food-loving illustrator. Honestly, if a big smile doesn’t cross your face as you leaf through the pages, I don’t know what will. His 80 hand-drawn illustrations outline the history of pizza, how it’s made, and the importance of all of its ingredients — with humor and style. You’ll even learn the differences between St. Louis, California, Detroit, Old Forge, New Haven and Chicago style pizzas. Mostly, you’ll get very hungry.